Last update: 13 March 19. Check full history of theme version. 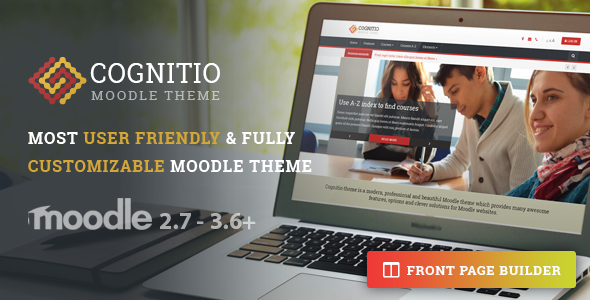 Cognitio is a new flexible and user-friendly Moodle theme. 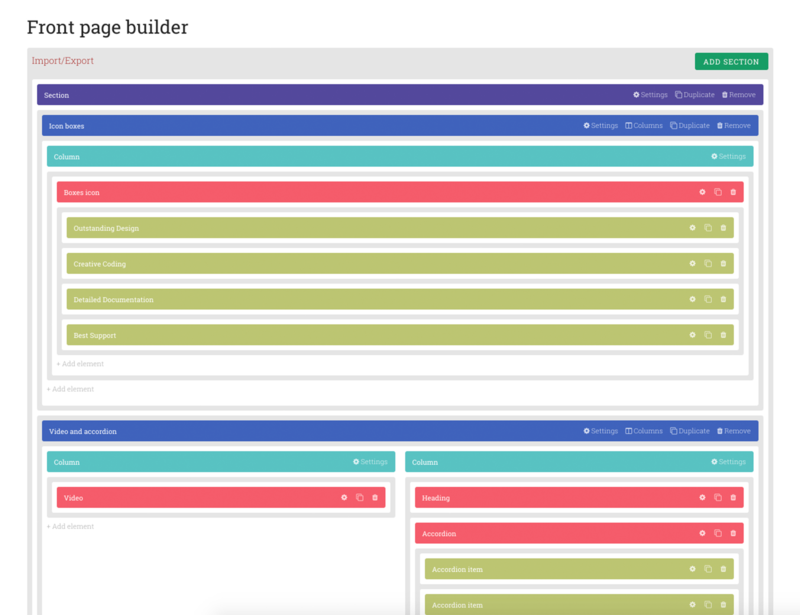 Cognitio provided easy to use admin panel, custom plugins and many awesome features. #1 Drag and drop front page builder in Moodle which allows easily import, edit and create new site elements with friendly drag and drop interface. 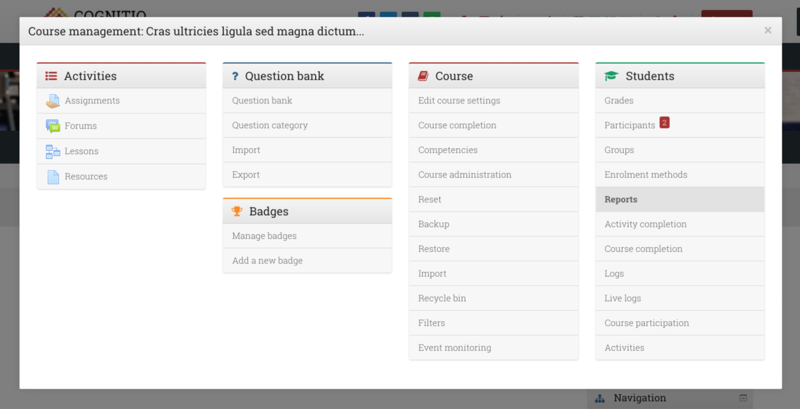 Course dashboard enables students to get info about course details, as well as check their course progress. It allows teachers easily navigate on course and manage their online classroom.